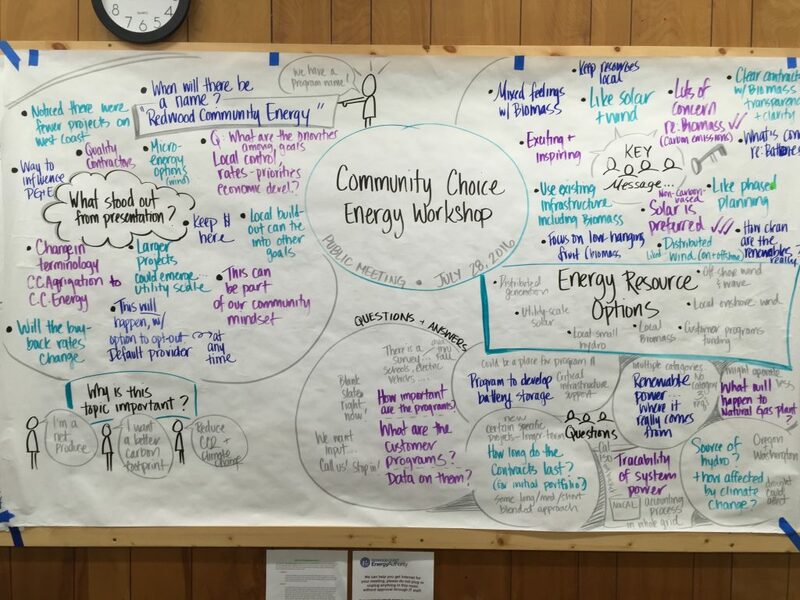 The Redwood Coast Energy Authority Board of Directors established a Community Advisory Committee (CAC) to support RCEA public engagement efforts and to provide decision-making support and input to the RCEA Board. The CAC can have up to 15 members. Eleven are appointed by the RCEA Board, and four additional members were added through an open application process that was voted on by the full RCEA Board. CAC members serve 2-year terms, and all CAC members live in Humboldt County. CAC meetings are held quarterly. Additional CAC meetings are held to address specific topics or situations as needed. 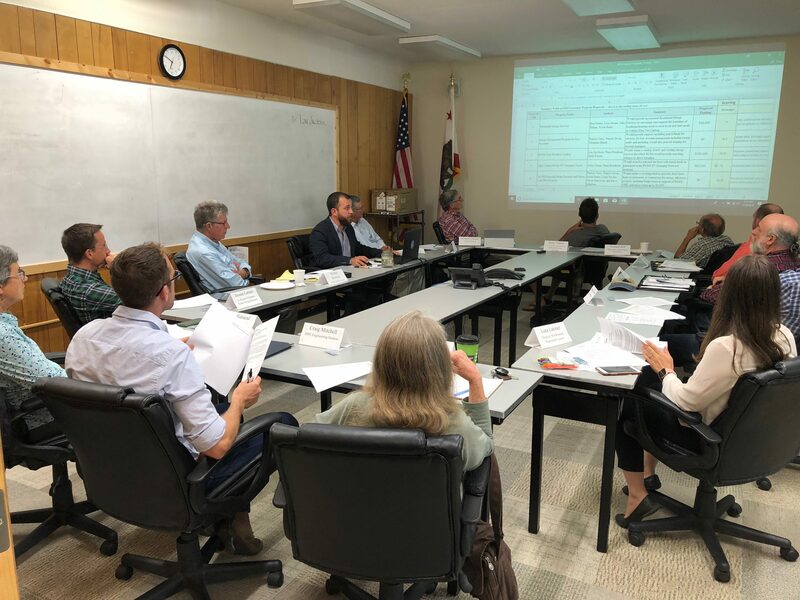 CAC meetings are open to the public and are held at 6 p.m. on the 2nd Tuesday of the first month of each quarter at RCEA’s office, 633 3rd Street in Old Town Eureka. Subscribe to our Board of Directors and Community Advisory Committee meeting mailing lists by clicking the button below. Agendas are published 72 hours before regular meetings, or 24 hours before special meetings. Subscribe to our general RCEA News and Updates list, using the “Sign-Up” button at the very bottom of this page. In May 2016 the Board approved community engagement guidelines which included appointing an initial Community Advisory Committee (CAC) to facilitate public engagement and provide input to the Board. The Board agreed at that time that each Board member would nominate one community member to be appointed to the CAC who would serve for an initial commitment through 2016. After launch of the CCE in May 2017, RCEA proposed continuing the CAC. The Committee subsequently met twice and reviewed and revised their Charter to reflect a new status as a standing committee that would meet quarterly. Recently the Board of Directors Operating Guidelines was updated to include that the Board will appoint at least one RCEA Board member as a CAC liaison that will attend CAC meetings, but will not vote.